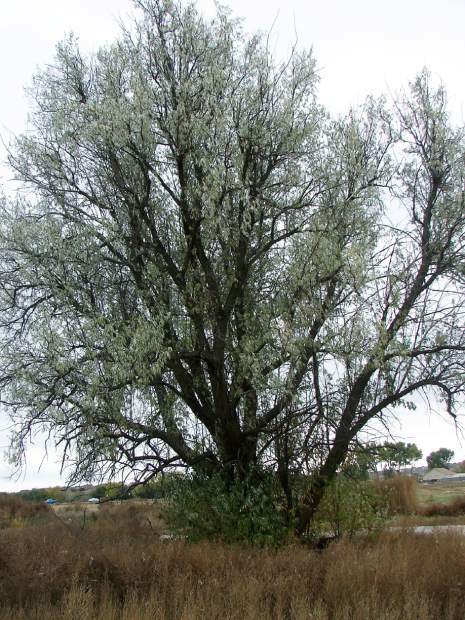 Russian olive trees are considered a noxious weed. These trees answered a need in the 1930s when we were experiencing the dust storms. Since then, we have learned more about these trees and how they are impacting our ecosystem. Russian olive trees are what we call a phreatophyte. This means that their roots make it down to a ground water source. In the case of Russian olive trees, their roots can go down upwards of nine feet allowing them to readily consume as much water as they need. 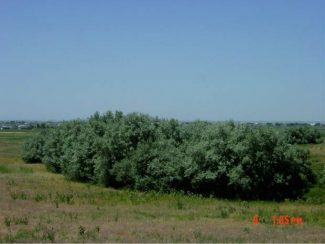 Russian olive trees also change the soil properties with increasing the sodium and potassium chloride and nitrogen quantities so that they readily form a monoculture that out-competes our native vegetation. 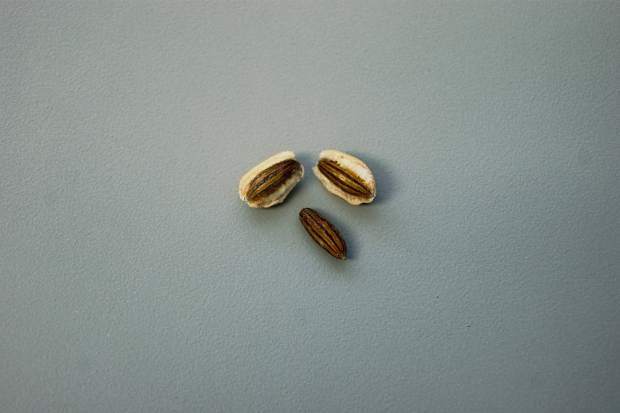 Russian olive trees provide limited habitat and a poor quality of food for wildlife.